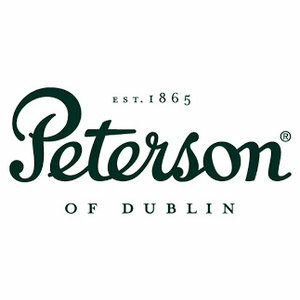 The most successful series of pipes introduced by Peterson. 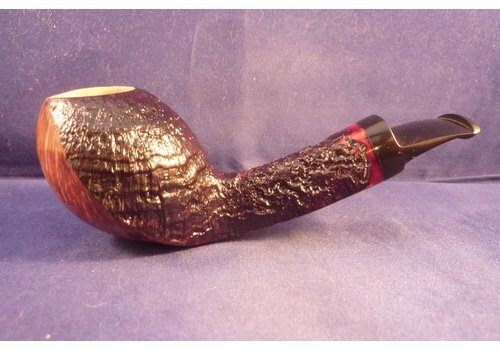 First produced in 1987 to honour the most famous character in fiction, Sherlock Holmes. 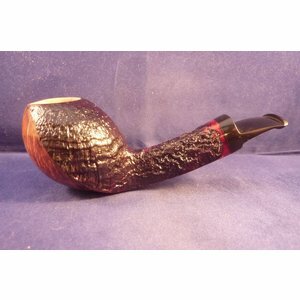 A 7 day set made from specially selected briarwood in shapes most favoured by Holmes. All extra large bowls. Sterling silver band. 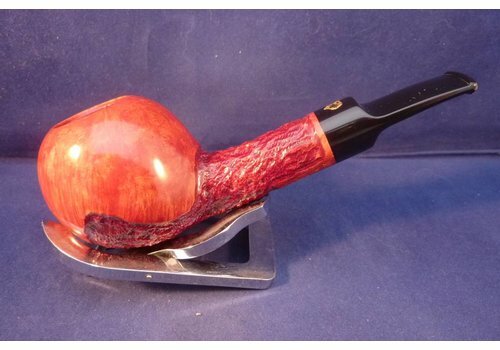 Smooth, P/Lip, 9 mm. filter. 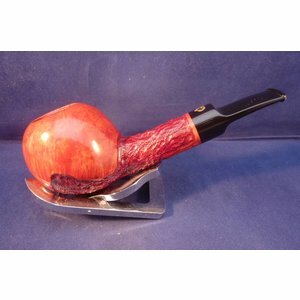 Beautiful smooth briar pipe with a spigot made in France by Chacom. Acrylic mouthpiece, without filter.